• Creative Converting luncheon napkins. • Gray with navy and white border. • Large Logo in Center. 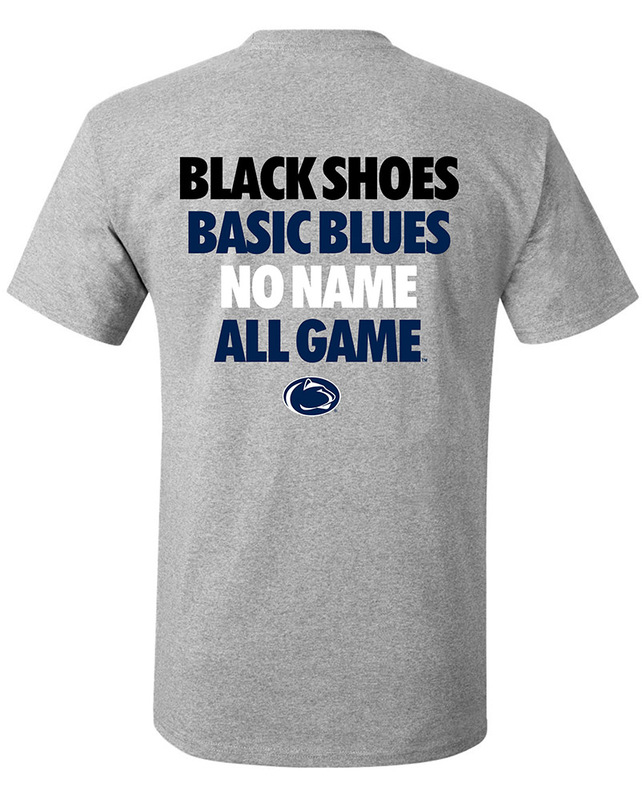 • White lettering "Penn State" on each side. • 12 7/8" x 12 3/4" when open.